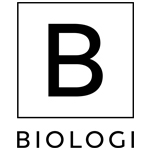 Biologi Founder Ross Macdougald is an experienced industry chemist who began creating plant extracts for inclusion in cosmetic products in 2012. 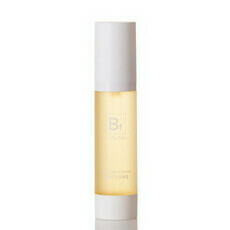 Frustrated that commercial products only contained minimal levels of his serums, and knowing how effective truly natural and organic products can be, he decided to take matters into his own hands and created Biologi, the world’s first 100% active single ingredient, pure, organic, plant serums that work. 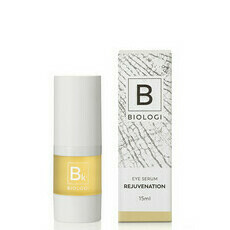 The first skincare company to take complete control of the production process, from harvesting its organic, native botanical ingredients through to the extraction, production and packaging processes that take place in Byron Bay, Australia, Biologi products are entirely traceable and sustainable. 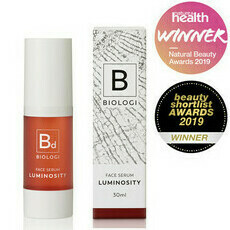 Ross Macdougald has a strong, ethical commitment to revolutionising skincare by providing natural, effective products to all women that offer both short-term and long-term benefits to their skin. 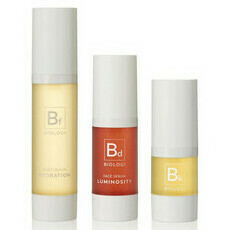 Biologi products are naturally palm oil free.